In 1983, things were going pretty well for Casio. It was the year they would release the first of their G-Shock line of wristwatches, the DW-5000. The company’s popular line of electronic keyboards, the Casiotone, was seeing new innovation with built-in cartridge bays to accept Casio ROM packs of sheet music. Casio also released the first pocket LCD TV and digital diary in 1983. 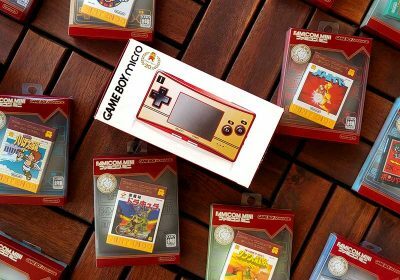 So it makes sense that they would want to further their grip on the electronics market by delving into the popular video games market. 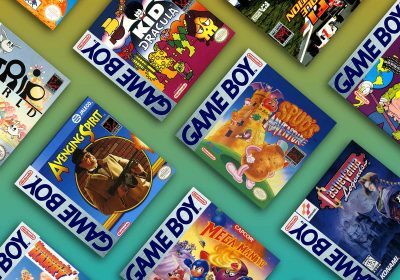 Unfortunately, things did not go well for their console, as they entered the market at the same time that future heavyweights Nintendo and Sega began releasing consoles. 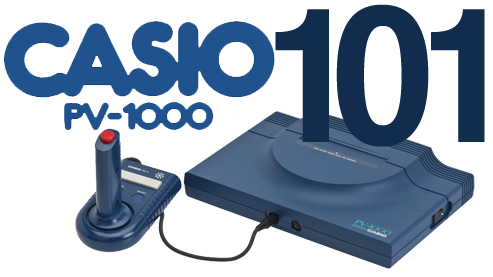 As a result, the PV-1000 fell into obscurity, and Casio would not release another game console for a decade. The Casio PV-1000 launched in Japan in October, 1983, for 14,800¥. The console was based on technology from the previous generation, such as the ColecoVision. Faced with competition from the likes of the Sega SG-1000 and the Nintendo Famicom, the PV-1000 did not last long, in some places disappearing within a matter of weeks. Though the PV-1000 console failed, Casio remodeled the console into a computer known as the PV-2000, which it released in December, 1983. The PV-1000 was Casio’s first attempt at a game console, but it was not their first foray into the games market. Casio had previously ported arcade titles like Dig-Dug to the MSX computer, also released in 1983. While the PV-1000 was ultimately a failure for Casio, Casio made a second attempt in the 1990s with the Casio Loopy, but again failed to capture the market. There are four machines with the PV designation: the PV-1000 game console, the PV-2000 computer, the PV-7 MSX computer, and the PV-16 MSX computer. Casio later used the PV designation for the PV-100 line of PDAs, which launched in 1999. PV stood for Pocket Viewer. The PV-1000 joystick is compatible with the PV-2000 computer and vice versa. 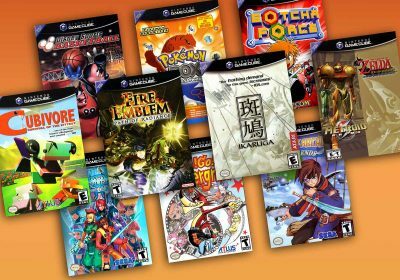 Though rare, the small games list means fewer titles to collect for those who desire complete sets. The plastic molding of the Casio PV-1000 is considered one of its aesthetic high points. 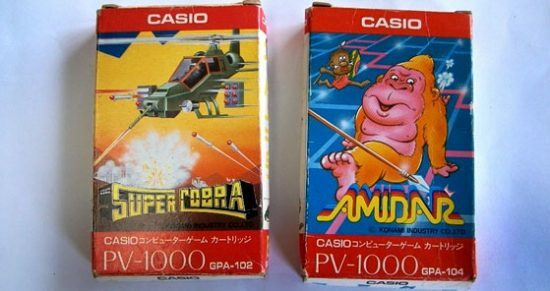 The Casio PV-1000 only had 15 games released for it. While the joysticks are compatible, games for the PV-1000 and PV-2000 are not. The PV-1000 is generally hard to find due to its extremely short lifespan in the Japanese market. 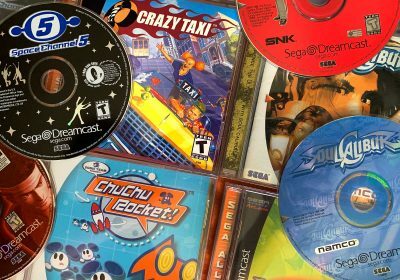 Games are just as hard to find. The console requires an NTSC-J RF adapter without further modification. Uses a Z80A microprocessor at 3.579 MHz with 2KB RAM. Outputs in 256×192, with 8 colors. Games were released on ROM cartridges similar to Famicom carts. The console itself has no storage capability. The input device for the Casio PV-1000 is a joystick with a single button on top as well as three buttons designated as ‘start,’ ‘select,’ and an auxiliary. The console features two controller ports. The Casio PV-1000 uses a D65010G031 chip. 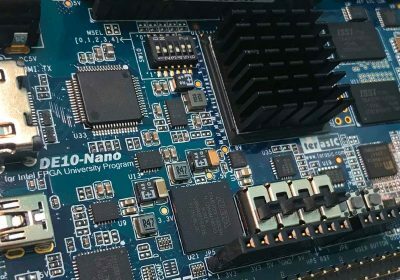 The PV-1000 has been included in the MESS emulator, thanks to the work of people like David Viens of Plogue Art et Technologie Inc. in Montreal. ROMs of games such as Amidar and Pooyan have been dumped and can be found online. An emulator of the PV-1000 for Windows named ePV-1000 was released in 2007, though the website it was downloaded from has since gone defunct. 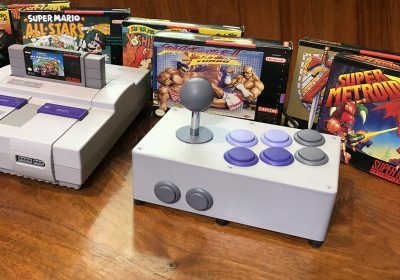 Due to its rarity, prices can fluctuate drastically and can range from $300 to £800, depending on the market and the completeness of the console and box. Fascinating! A console I’ve never heard of before. Thanks Ack and Racketboy for teaching me about this forgotten console. PV-1000 looks grossly underpowered compared to the famicom. No wonder Casio couldn’t compete. The joystick and the graphics look like something from the late seventies, but the console casing looks like more modern industrial design. Is it just me, or is Super Cobra available on practically every console/computer? Konami must have been pushing that game hard. I was not even aware of this existing and I thought that I knew about pretty much every console ever released. I have to say that I love the way it looks. Beautiful shape. Interesting. I wonder if Sega was thinking of one when creating the Genesis. It has the same sort of ‘fool someone who’s never seen one into thinking it is a disc player’ design going on. 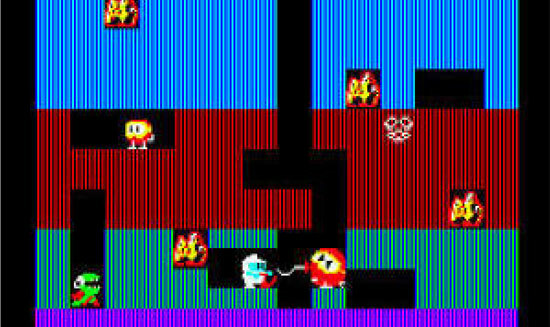 I wonder if the Dig Dug was a rushed port or if ti was cheaping out on memory as the sprites look good but they just gave up on the dirt. Silly stuff but looks good however a joypad would be better than the stick to match the slim design.